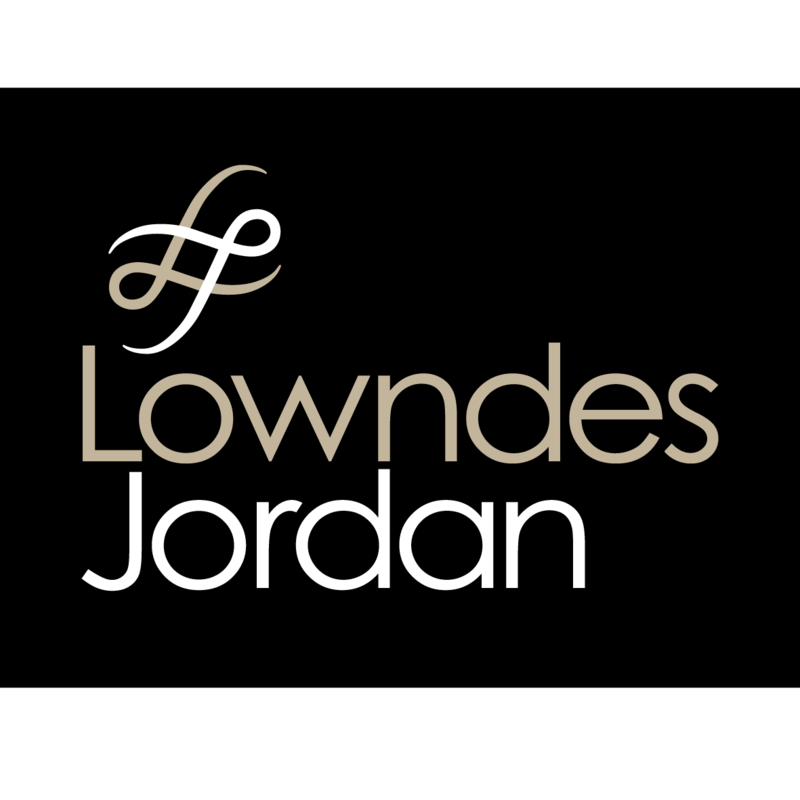 Lowndes Jordan is a leading New Zealand law firm with an established history as advisors to business and individuals in the specialised areas of corporate, commercial, IT law and litigation. They’re our longest serving supporter who host and speak at our seminar events. Their expertise in startup law has helped numerous members set up and grow their businesses for long-term success. If you need a hand contact Andrew Wallace or Luke Balmforth. The Business School’s Executive Education arm offers a spectrum of learning and development programmes designed to help individuals and organisations meet the opportunities and challenges of the constantly evolving business world. Through our partnership with Executive Education, we will run a series of “taster” workshop in 2017 at the architecturally acclaimed Owen G Glenn Business School. You will experience a taste of Executive Education’s courses that will help you decide on your professional development and educational needs and gain invaluable career development insights. Craigs Investment Partners Advisers can work with you in developing a partnership to plan your financial future the way you want it – providing the right level of advice, research and investment solutions to fit your financial and lifestyle goals. 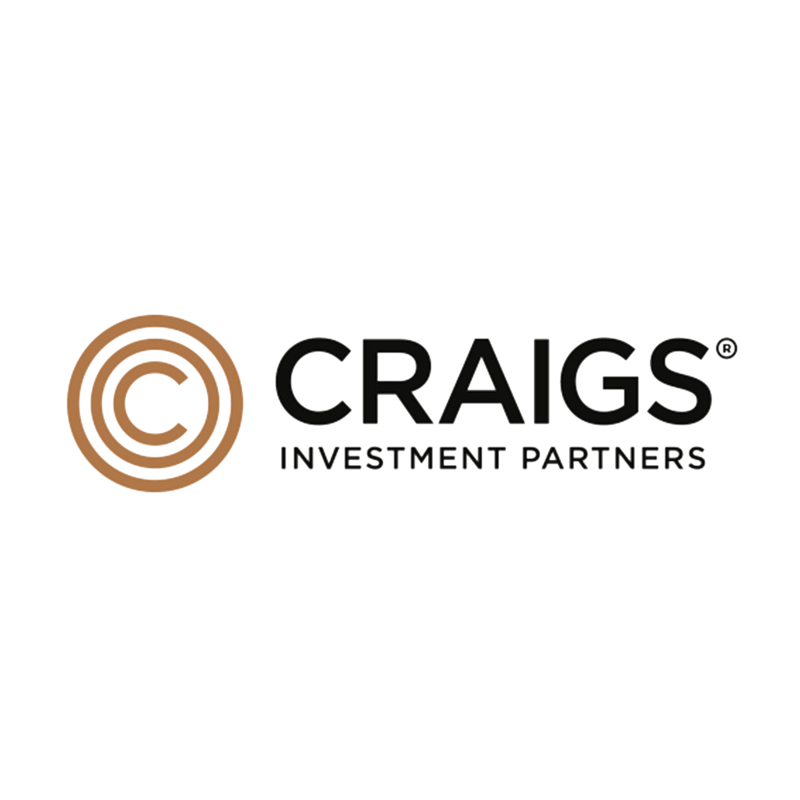 Craigs Investment Partners provide us with two educational seminars a year, aimed at helping our members achieve their personal financial goals through their range of Investment and Superannuation services. They also host some of our events at their office on Level 32 of the Vero Centre.